“Millions who enjoy playing it each year.” Millions? 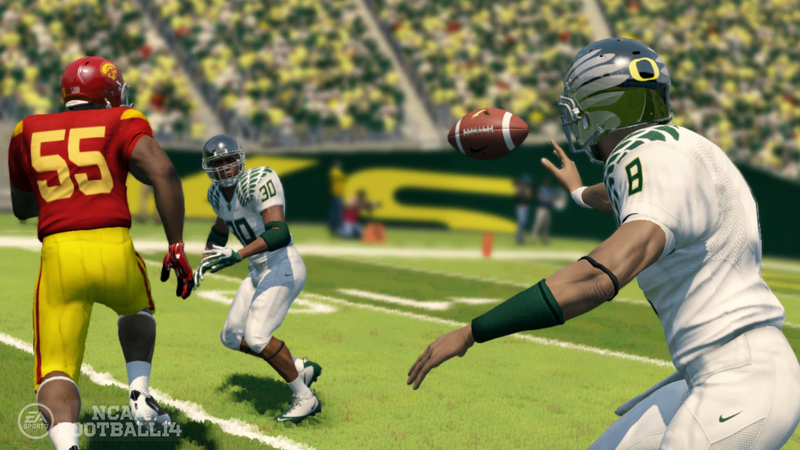 NCAA Football 14 at #1. Rugby with helmets. And steroids.